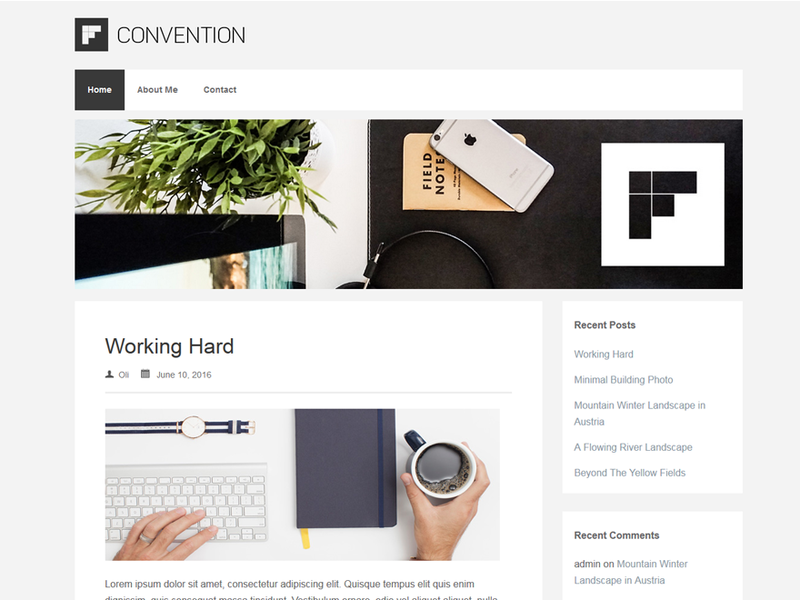 Convention is an awesome Theme for your blog. It has lots of great features like post thumbnails or custom menus. You will love it!